Hailing Uber is cheaper than using a traditional yellow cab, at least temporarily. 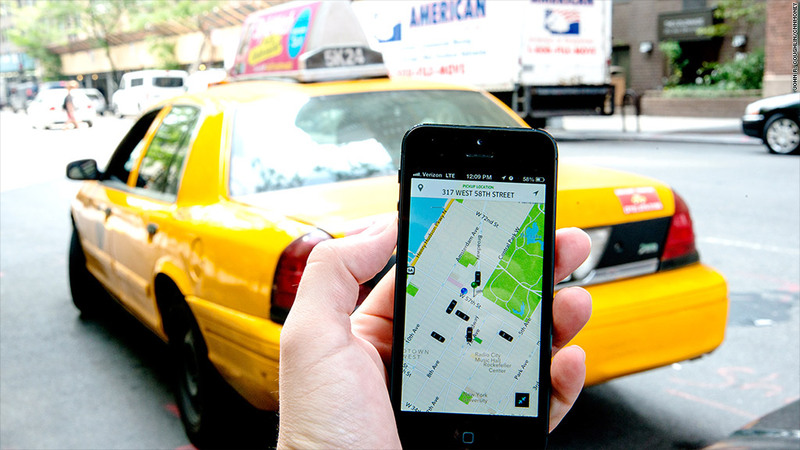 Uber, the controversial car-hailing app, is waging war in New York City. The company is temporarily cutting rates by 20% in the Big Apple, making it cheaper to get a ride from Uber than from a yellow cab, the company said Monday in a blog post. While the rate cut is an experiment, it could become permanent if demand goes up, said Josh Mohrer, general manager for Uber in New York City. Uber lets customers request a car with a smartphone app. Using your phone's GPS, Uber sends its closest driver to your location. The fare is charged directly to your credit card once the ride is complete. The rate cut applies to UberX, the company's lower-end service, but not to UberBlack, which sends a higher-end vehicle, or UberSUV. An UberX ride from Grand Central Station to the Financial District, for example, will now cost about $22, down from about $28. The same ride in a city cab will cost between $24 and $28, depending on the time it takes to get there, said a spokesman for the NYC Taxi and Limousine Commission. Tip is already included in the Uber rate, unlike the traditional cab's fare. But Uber rates depend on traffic and other variables, too. The company's dynamic pricing model leads to fares that grow by as much as eight fold during periods of extreme demand, like winter snow storms and New Year's Eve. The NYC Taxi and Limousine Commission is "committed to maintaining high standards for safety and consumer protection," said chair Meera Joshi in a statement. "As long as services meet those standards, the consumer can choose which service best serves their needs, whether that's based on price, vehicle type, base location, or something else entirely," she said. Uber is a four-year old company that operates in 140 cities and 40 countries. Its latest round of funding valued the company at $18.2 billion. Uber is slashing fares in other cities, too. Rates in Atlanta and San Francisco have already been cut 25% this summer. 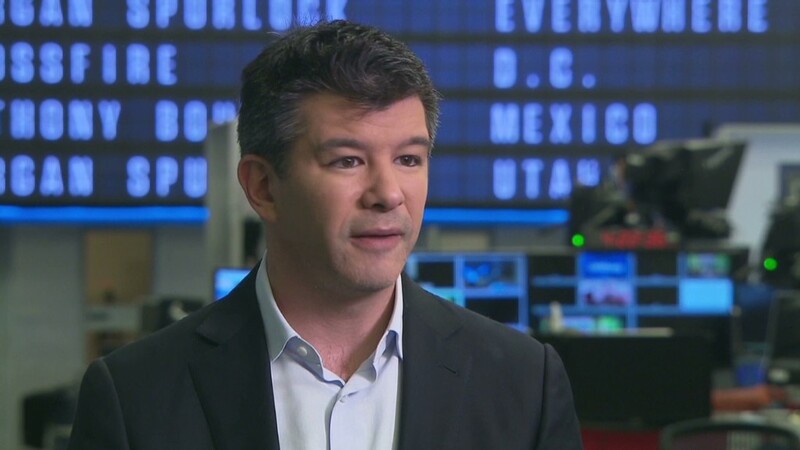 Demand went up after Uber slashed rates in cities like Boston and Chicago, Uber's Mohrer said. He is expecting the same result in New York and other cities. While the company is growing rapidly, it has also drawn criticism. Most recently, European taxi drivers in cities such as London, Paris, Berlin and Milan protested against Uber. They say the way Uber charges clients break local rules on the use of taxi meters. But the protests backfired, serving as free publicity for Uber and a surge in demand for its service.